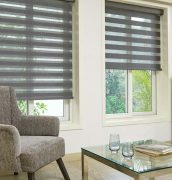 Contemporary, Chic & Convenient – Our Duplex Blinds are an ultra-modern edition of the ever-classic roller blind. 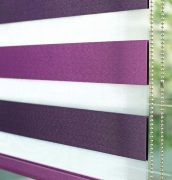 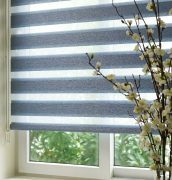 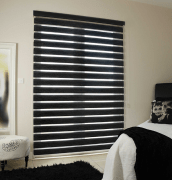 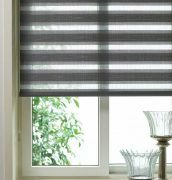 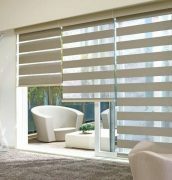 Duplex blinds are one of our best sellers mainly because of their aesthetic appeal and functionality. 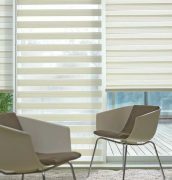 Their translucent and non-translucent horizontal woven stripes give you so much control on how you want to filter light into your living space. 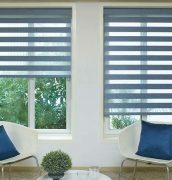 This two-phase system allows the fabric to transmit light in the most stylish manner thereby softening the ambience of the area they are installed in. 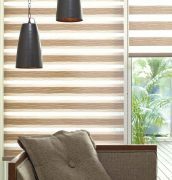 This trendy take on window dressings are a blend of privacy and soft glow. 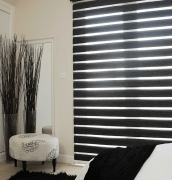 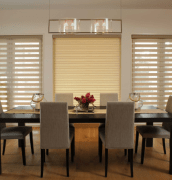 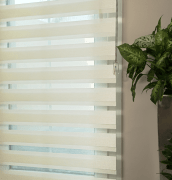 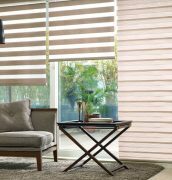 So, if you’re looking to make a style statement with these Duplex Blinds then book a Free appointment and let Manchester Blinds do the rest! . 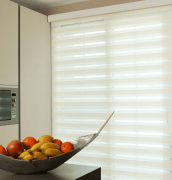 Our Duplex blinds are available in either a chain control or a motorised option.